Space is limited! Members are asked to attend no more than one Membership University every six months. New to the Chamber? Been a member, but need a refresher on benefits and how to get the most out of your membership? Join us at our Membership University and meet other members, learn more about how to get involved and hear tips and advice from some of our Ambassadors. It's way easier than going to college, and not nearly as hard as applying for financial aid! 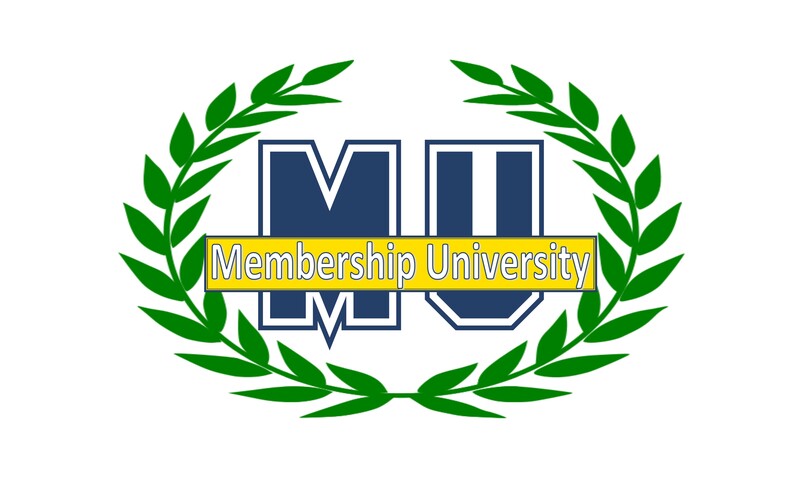 Members are asked to attend no more than one Membership University every six months.